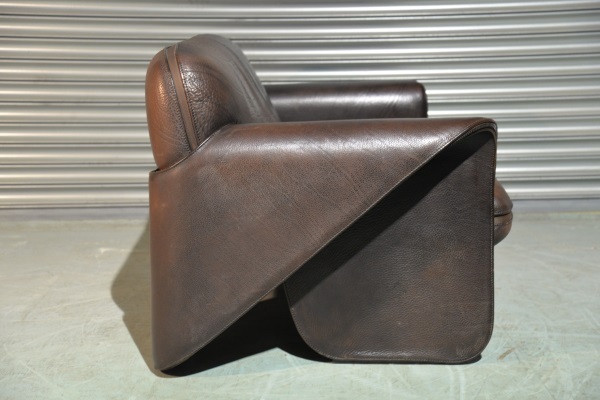 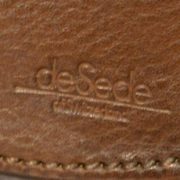 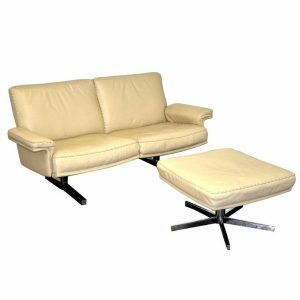 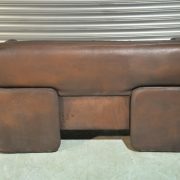 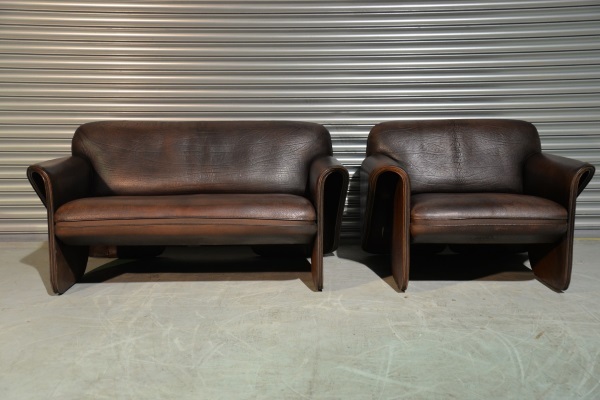 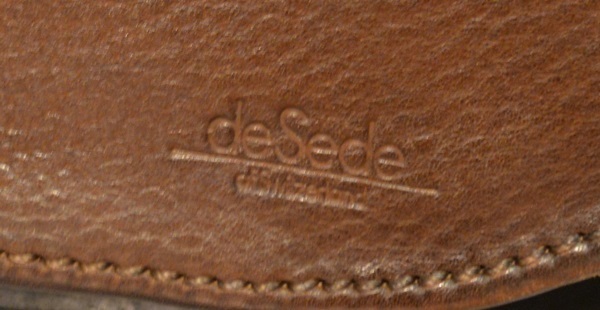 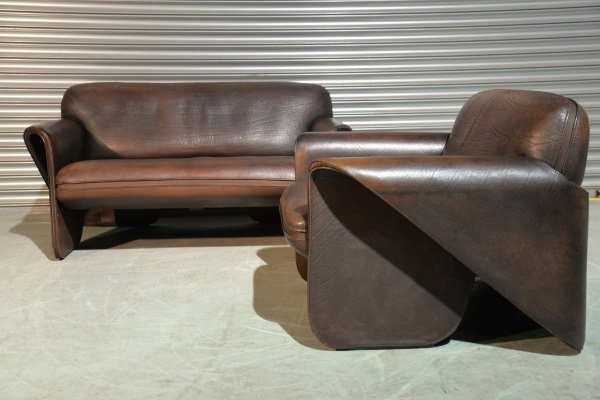 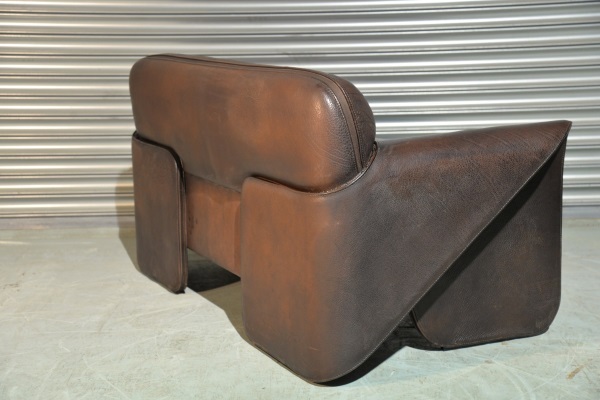 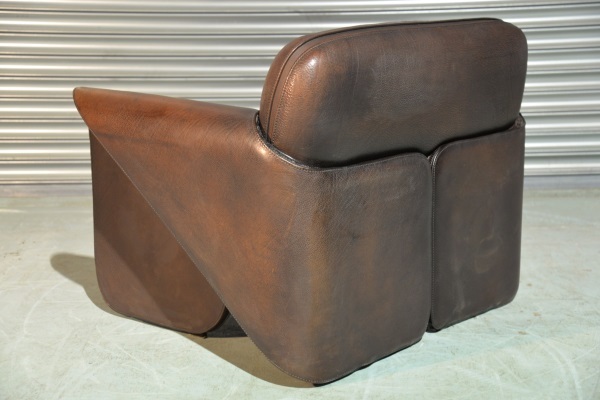 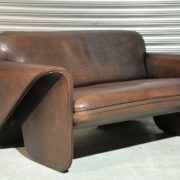 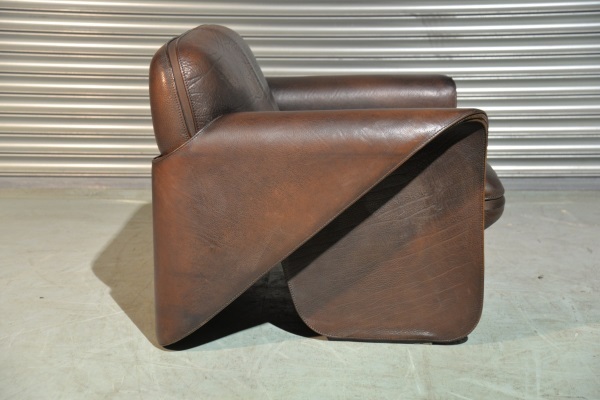 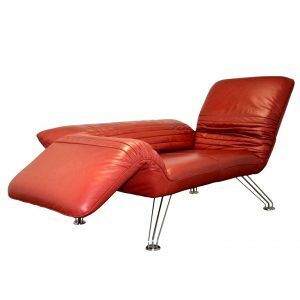 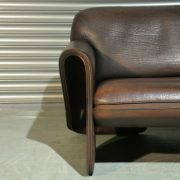 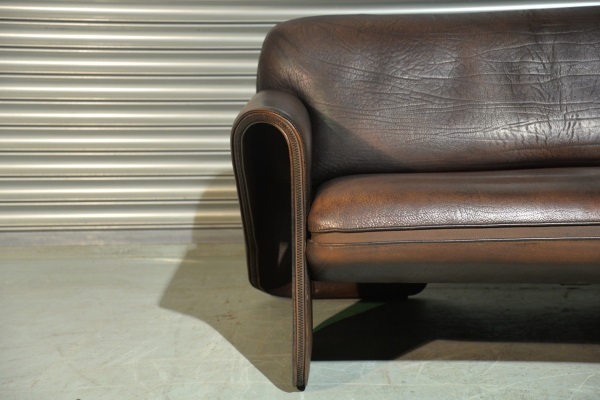 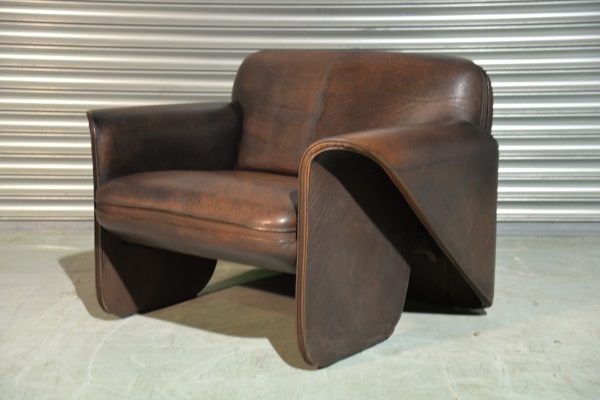 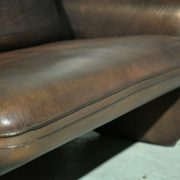 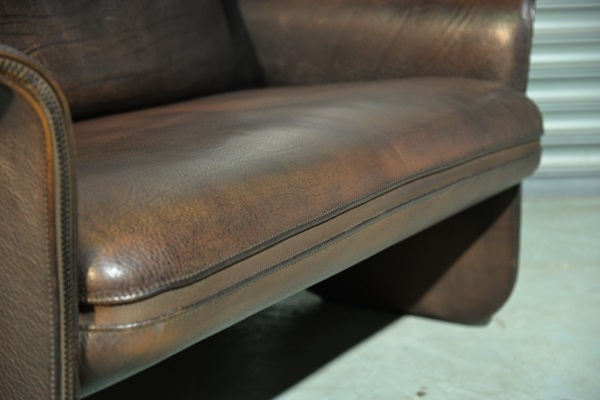 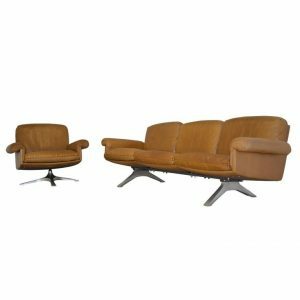 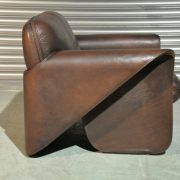 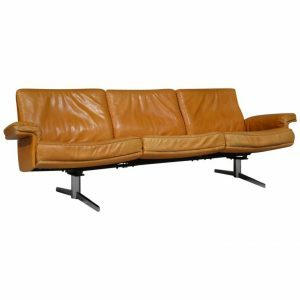 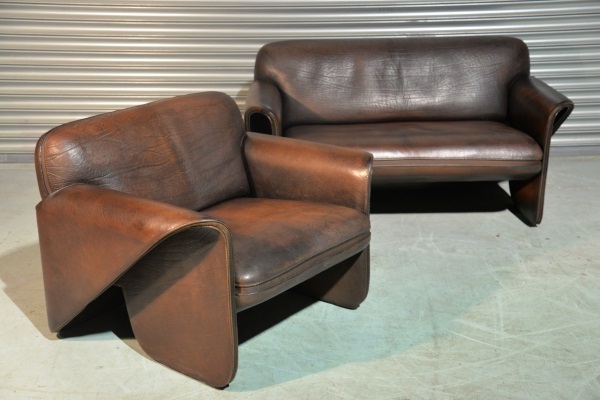 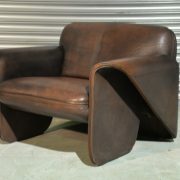 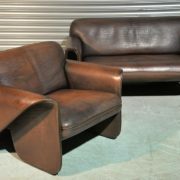 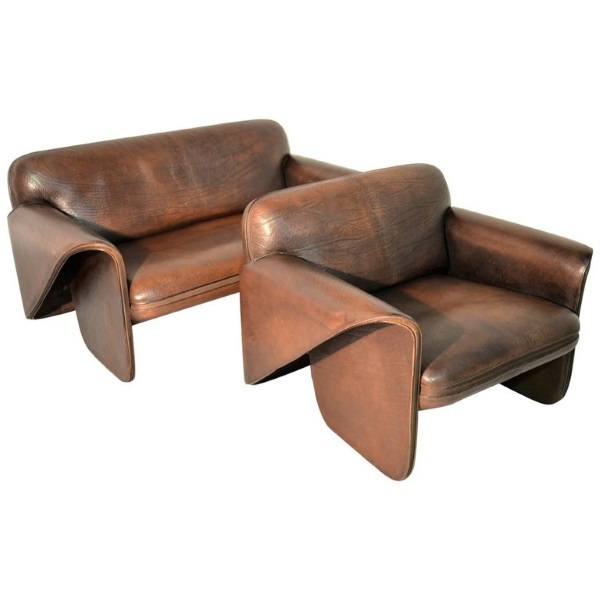 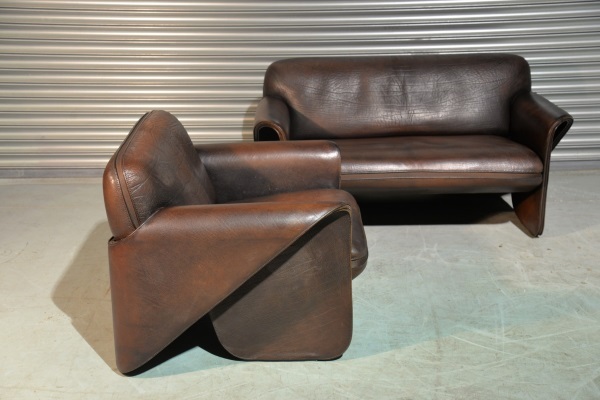 Ultra rare vintage De Sede DS 125 sofa and Armchair by Gerd Lange in 1978. 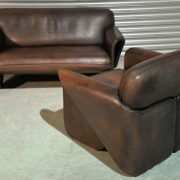 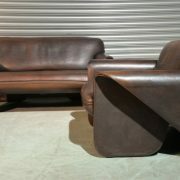 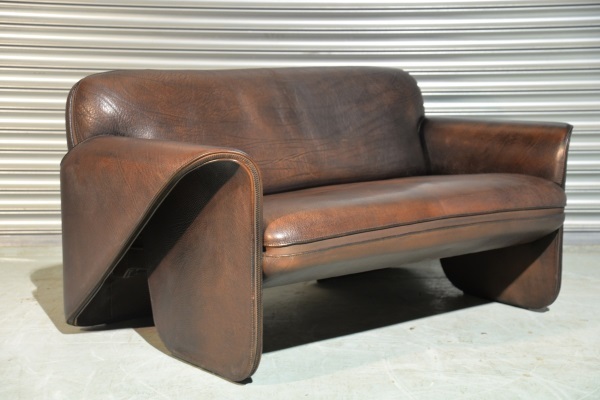 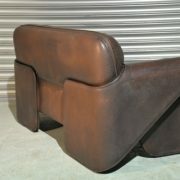 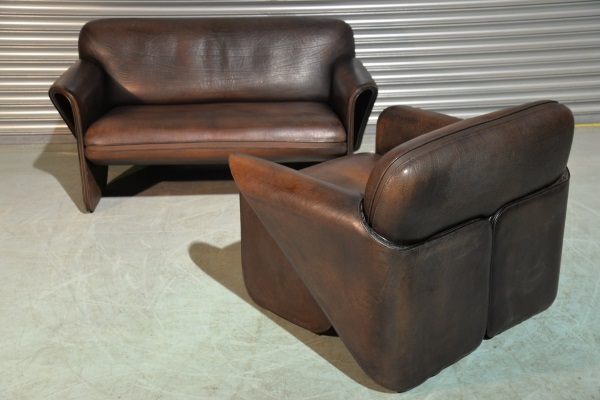 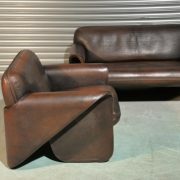 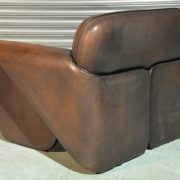 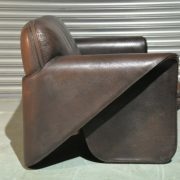 These sculptural pieces are upholstered in 3mm-5mm thick neck leather with a decorative zipper seam. 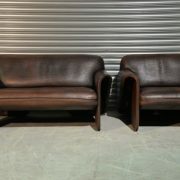 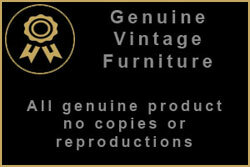 Both are extremely comfortable and presented in excellent vintage condition. 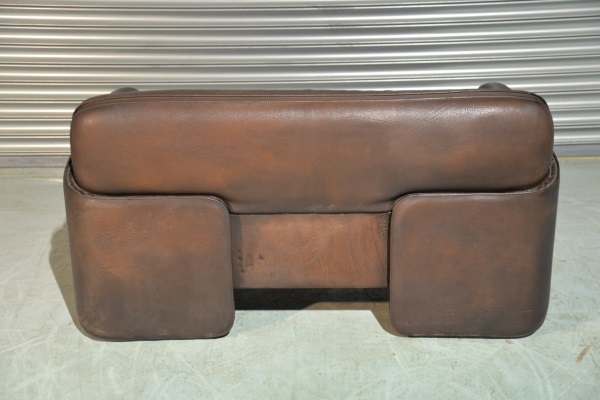 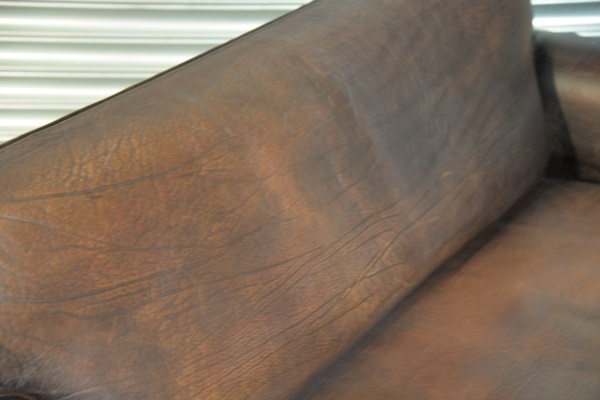 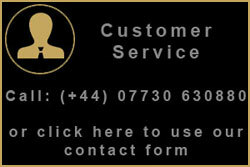 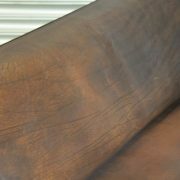 As far as we are aware this DS 125 suite is this colour is the only one currently available on the market.